The Chicago Architecture Biennial provides a world-class platform for groundbreaking architectural projects and spatial experiments that demonstrate how creativity and innovation can radically transform our lived experience. The Chicago Architecture Biennial is a vision of Mayor Rahm Emanuel for a major international architectural event and an outcome of the comprehensive cultural plan developed by Chicago’s Department of Cultural Affairs and Special Events. Through its constellation of exhibitions, full-scale installations, and program of events, the Chicago Architecture Biennial will invite the public to engage with and think about architecture in new and unexpected ways, and to take part in a global discussion on the future of the field. The opening of the 2017 edition of the Chicago Architecture Biennial (September 16, 2017 – January 7, 2018) will feature the vision of the biennial’s Artistic Director’s Sharon Johnston and Mark Lee of Los Angeles based architecture firm Johnston MarkLee. The Chicago Architecture Biennial will align with the Expo Chicago 2017 at Navy Pier, an International Exposition of Contemporary and Modern Art. The Chicago Architecture Biennial 2017 will showcase the diversity of work from around the world to examine the underpinnings of this resurgence of historical interest with the theme Make New History. 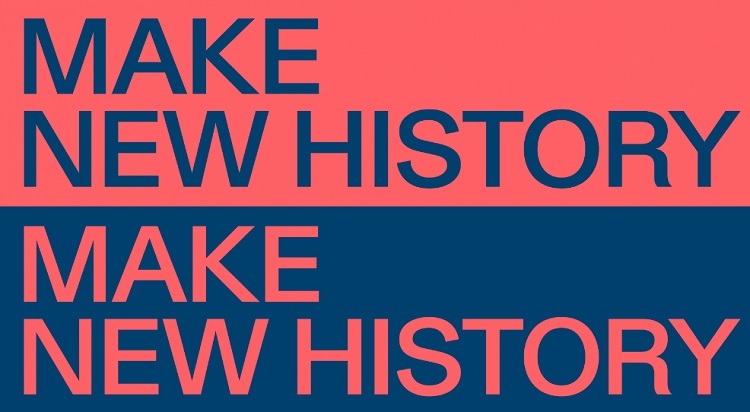 This second edition of the Biennial will focus on the efforts—across registers of building and discursive production—of contemporary architects to align their work with versions of history. 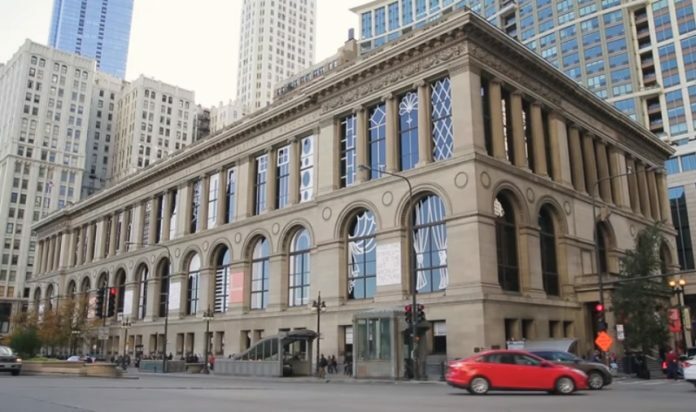 The main hub of the Biennial is the Chicago Cultural Center, a five-story Beaux-Arts building located in the heart of downtown Chicago. Chicago Architecture Biennial, Inc. is a 501c3 non-profit corporation charged with executing the inaugural 2015 Biennial and subsequent biennials. Chicago Architectural Biennial, Inc. is dedicated to creating an international forum on architecture and urbanism through the production of exhibitions and public programs. Chicago Architectural Biennial, Inc. seeks to convene the world’s leading practitioners, theorists and commentators in the field of architecture and urbanism to explore, debate and demonstrate the significance of architecture to contemporary society. To learn more about the biennial, please visit their website.